Embodying elements of the chinoiserie styling tradition, this perfect pillow will be truly radiant within your space. Hand made in China, a colorful combination of geometric patterns intersect each other intricately, fashioning a flawless design from room to room within any home decor. 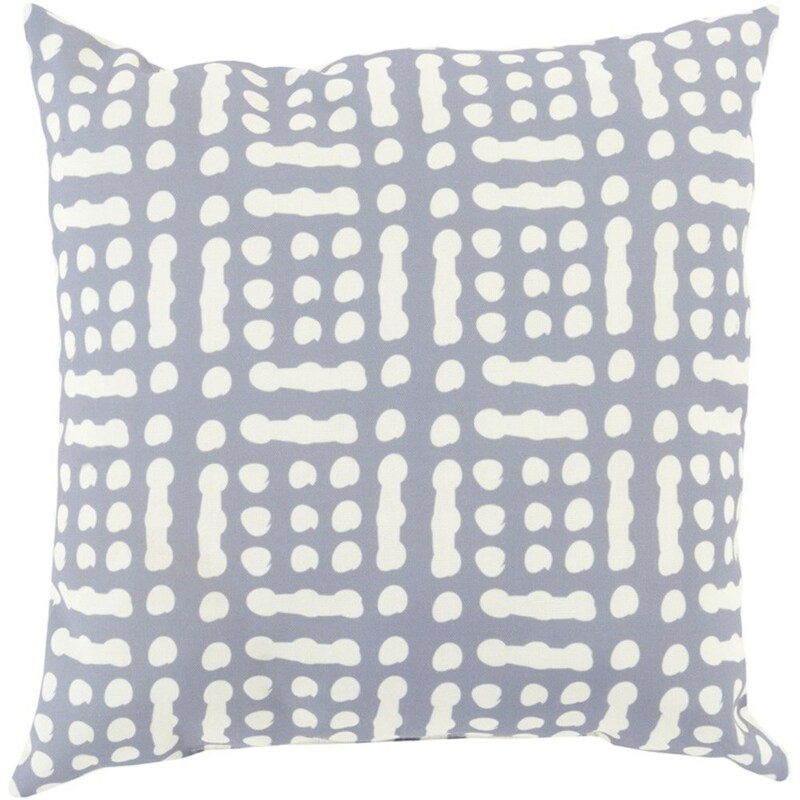 The Mizu 20 x 20 x 4 Pillow Kit by Surya at Royal Furniture in the Memphis, Nashville, Jackson, Birmingham area. Product availability may vary. Contact us for the most current availability on this product.